United deservedly emerged victorious from a controversial derby which took a long time to spark into life. Rearranged following the New Years Day postponement, manager Billy Kirkwood had Gary McSwegan and Jamie McQuilken available again however Maurice Malpas was still unfit. As a result McQuilken returned in place of David Hannah and Andy McLaren came back into the frame to take over from Owen Coyle. Apart from a couple of first time drives by Tosh, this was an untypically tame derby for most of the first half. The one exception to that was immediately before the break when Robbie Winters went on a great run after he collected a pass from Jim Bett. 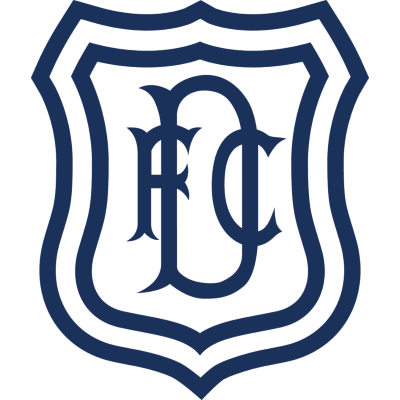 His pace left the Dundee defence in his wake and he hammered in a shot which appeared to have goal written all over it until Pageaud managed to get the faintest of touches and divert the ball on to the inside of the post before gathering the loose ball. Six minutes before half-time. United broke the deadlock thanks to hesitancy in the Dark Blues rearguard. 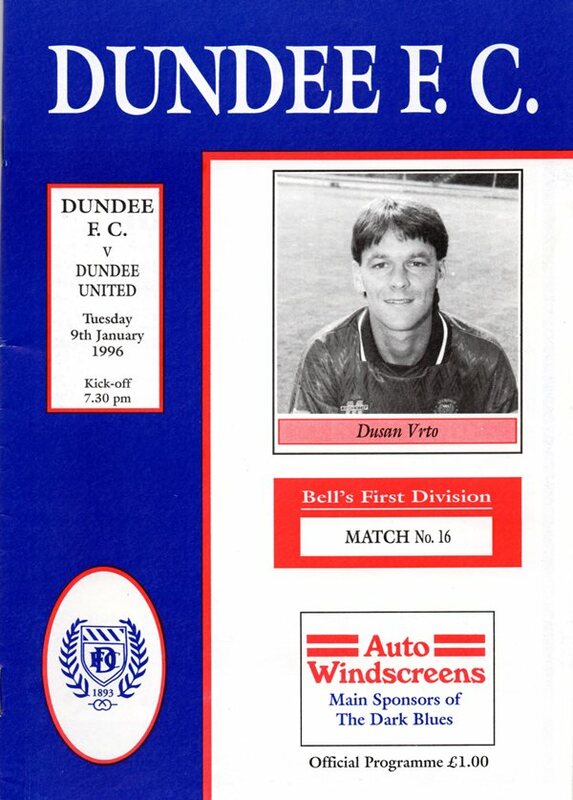 Ally Maxwell launched a huge clearance up the park, Jim Duffy went to head it back, but missed the ball and Robbie Winters ran on to head the ball over the advancing keeper to give United a vital lead. This sparked delirium among the huge bank of Arabs behind the goal. Gary McSwegan had replaced McQuilken at half time and with United a goal to the good and playing down-hill they were intent on scoring more goals. Bett saw a 20 yarder deflected just over and McLaren hit a low drive which Pageaud dived to hold. The French keeper had to do likewise to keep out a Craig Brewster header from a Winters cross as United now had a firm grip on proceedings. Home hopes of salvaging anything were further diminished when Chic Charnley was ordered off for elbowing Winters in the face midway through the second half. Being reduced to ten men so often fuels fight backs, but United ensured this was not the case here nine minutes later. McSwegan left his marker for dead on the right and scampered thirty yards down the wing before crossing for Robbie Winters to knock in the second via a post from ten yards. Eight minutes from the end, the sides were level - but only numerically! Steven Pressley, already booked for dissent, got involved in a tangle with Jim Hamilton after he had challenged Ally Maxwell. 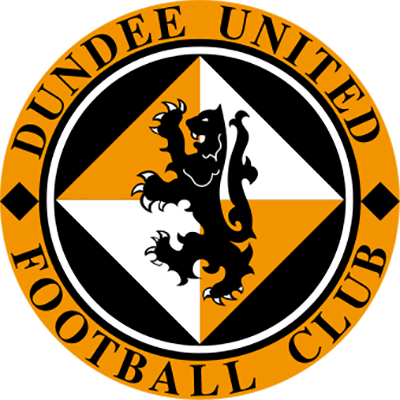 The Dundee Striker was booked before the United defender was also called over and shown a red-card. Just before the end McSwegan beautifully turned to carve an opening for himself, but blasted the ball past with the goal at his mercy. With the three points already in the bag United were elevated to the top of the table in the best manner possible.